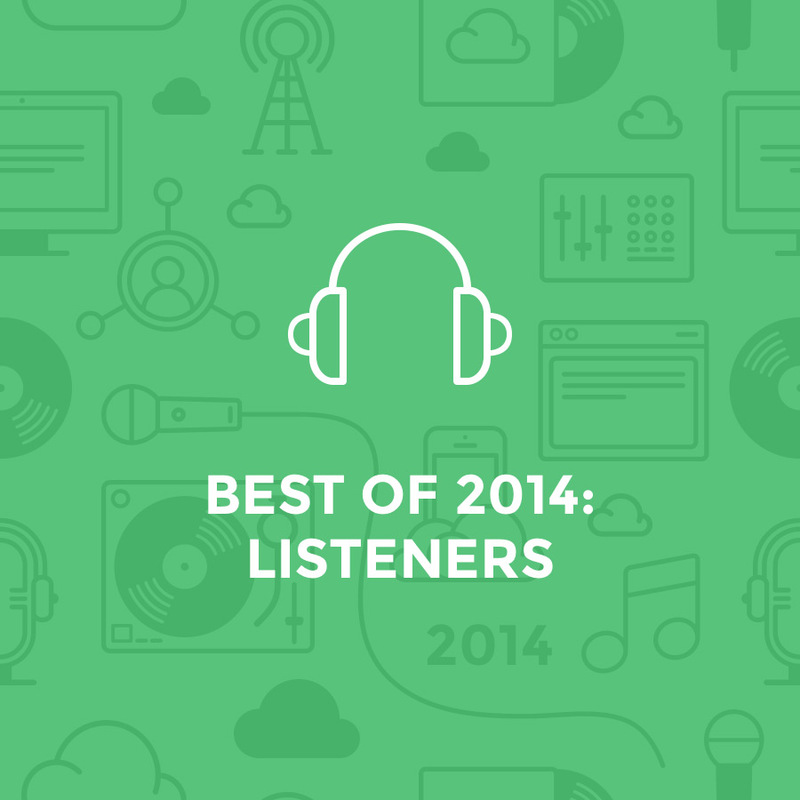 Mixcloud Best of 2014: Top 25 Listeners – The global community for audio culture. As the new year kicked off with full fierceness, we looked back at 2014 and put together a Best of 2014 series. Mixcloud would be nothing without its amazing listeners, so it’s only natural we start with them. Previous articleBlogCEO of IAB UK talks music, apps, Queen Victoria and Mixcloud! How do you get time to listen to over 10,000 sets?! We’re sorry to hear you feel this way. Best of 2014 lists were compiled based on their engagement score (a total of listening minutes generated, number of plays, Reposts, shares etc.). For listeners, we simply looked at the total number of listening minutes they spent on the site and wanted to reward them for their engagement and continuing support this way. Thus these lists were purposefully built with numbers in mind but across the year our team makes a concerned effort to support both popular and up-coming members of the community alike. If you’d like to chat further about this please email us at support@mixcloud.com.